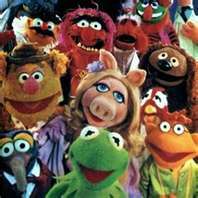 As a child I could remember watching the muppets after all I am a 80's baby. 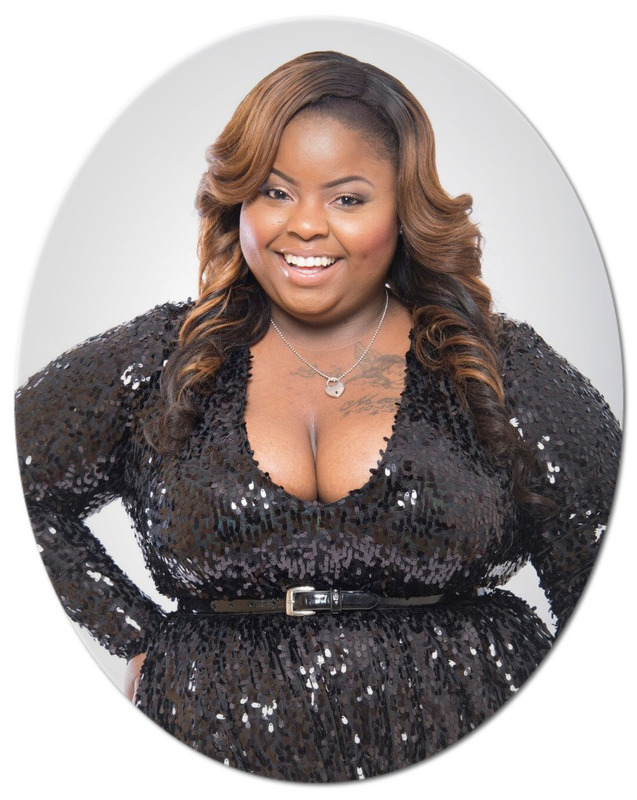 Miss Piggy would chase after her man and he would run until the bitter end. As an adult I wondered what shade M.A.C would match that infamous pink on Miss Piggy. Oh how I wanted that pink lipstick she was and still is fierce. 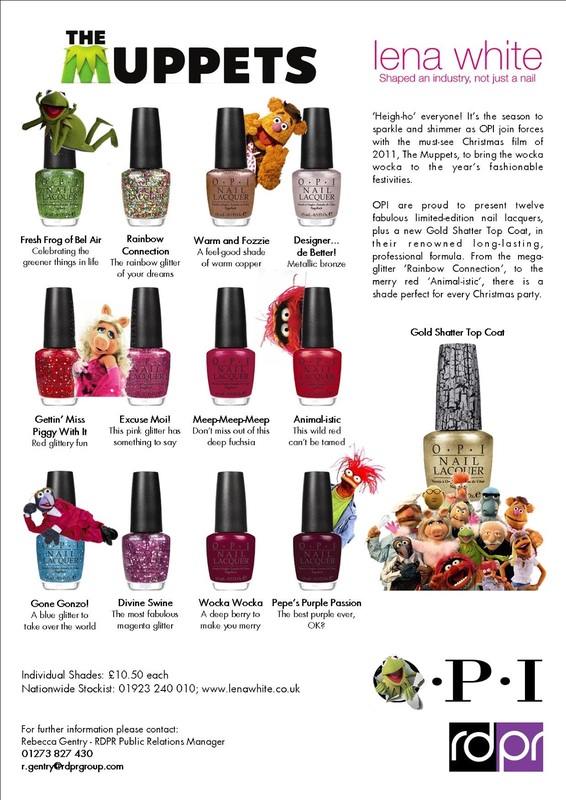 I was so shocked when hearing the News of O.P.I introducing it's Muppet Line of polish I was so excited. I wasn't really feeling the Nicki Minaj collors but these Muppet Colors totally rock. I used to go for things themes like M.A.C Hello Kitty Line. Some lines give the title but the same shades can be found in their regular line of products so the extra money is actually just for the case and the theme. I have a few friends that work at M.A.C when the world was going crazy over "PINK FRIDAY" she actually showed me the same color just without the theme and guess what IT WAS A MATCH! Are you feeling the muppet colors?